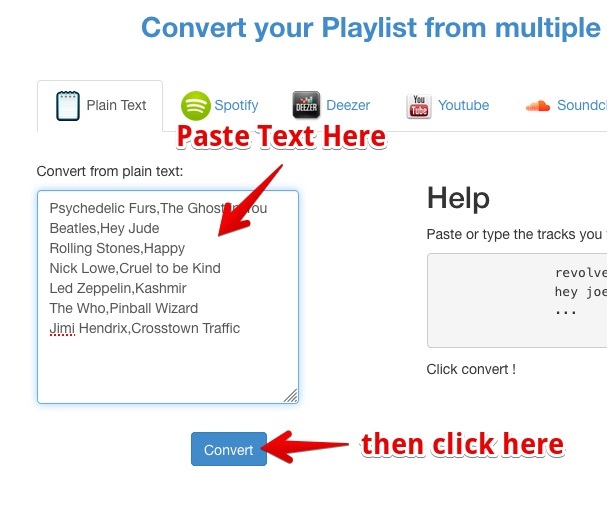 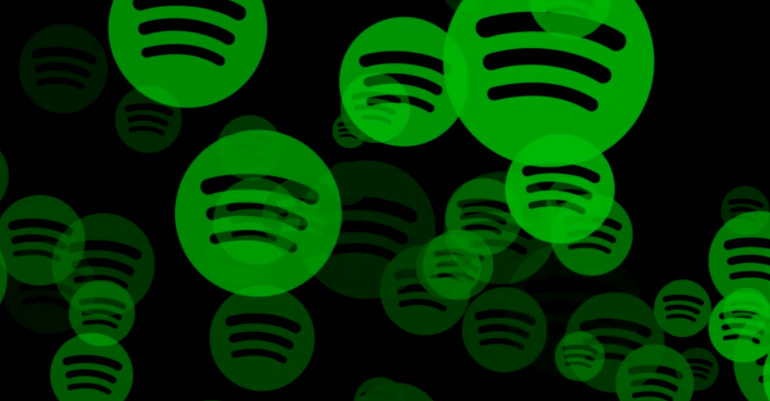 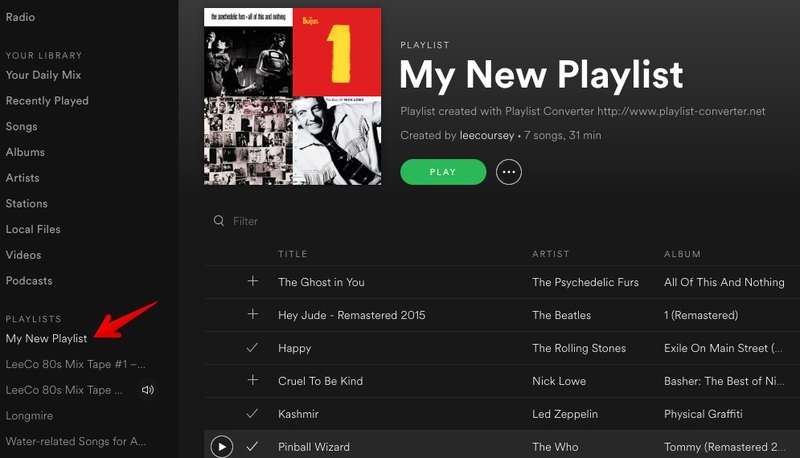 This post explains how to use Mathieu Elie’s amazing free tool, Playlist Converter, to import text playlists in CSV, tab-delimited, or other formats into Spotify. 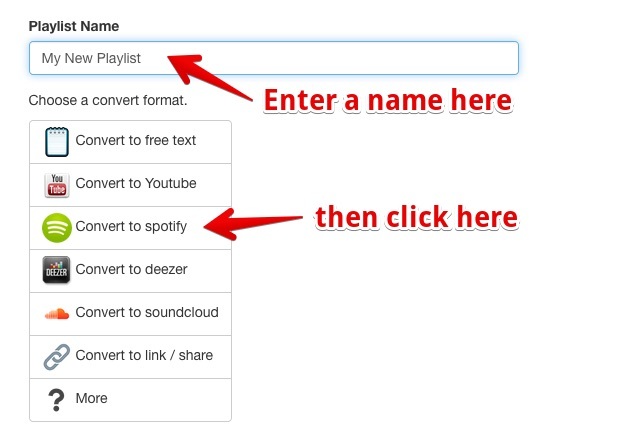 If you find yourself using the Playlist Converter often, please donate to Mathieu as a way of encouraging him to keep this tool maintained. 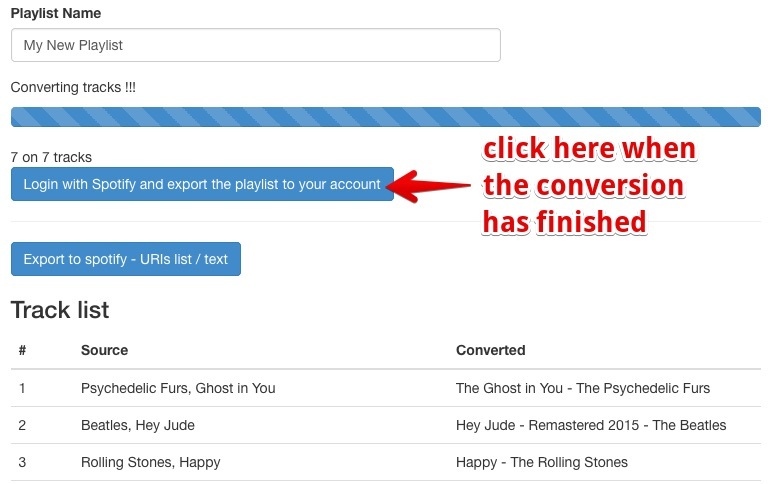 You can find more information on the Playlist Converter Tutorials Page and in the Forum.